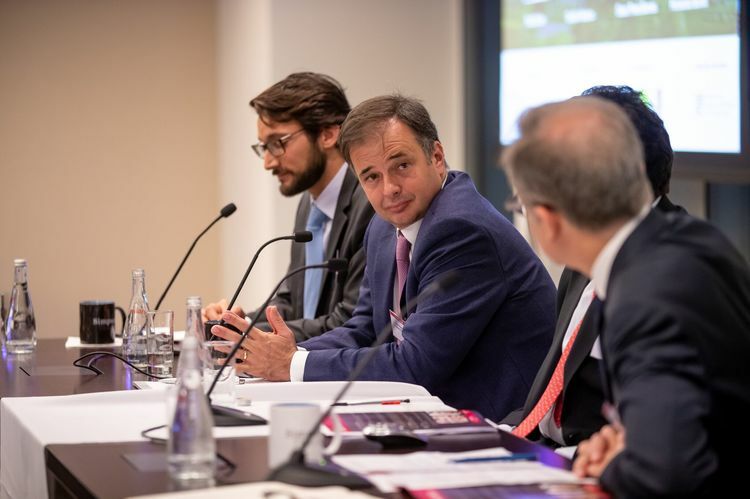 Despite market volatility and corruption scandals, Latin America remains attractive to investment funds, although some investors are shifting their focus away from Argentina and Brazil in favour of more stable jurisdictions, heard delegates at Latin Lawyer Live 9th Annual Private Equity, which took place yesterday in New York. Latin America currently faces various general elections across the region, corruption scandals and slow economic comeback in some of its biggest markets, including Argentina and Brazil. “These are volatile times, but international investors remain interested because of the overall growing economy, growing middle class and structural reforms,” said Fernando Bravo, managing director at Goldman Sachs.